In the wake of hurricanes Harvey and Irma, it’s likely that the worst disaster-created housing crisis since Hurricane Katrina is playing out in Texas and Florida. 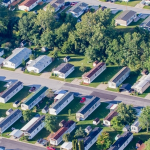 Manufactured housing is sure to play a crucial role in recovery efforts, but FEMA is under tremendous pressure to serve overwhelming demand. However, Long said manufactured housing units will not be the primary temporary housing provided to affected Texas and Florida residents. The agency is already paying for tens of thousands of Harvey victims to stay in hotels in 33 states. Texas and Florida have by far the most manufactured home and pre-HUD mobile home residents in the United States. It would be disingenuous to suggest that manufactured homes will not play an important role in the storm recovery. In fact, the manufactured home producers expect the utilization of MHUs will considerably exceed the number of any previous disaster. The manufactured home industry has a long-standing reputation for the rapid production of safe, quality housing. This is the singularly obvious solution for short and longer-term housing for hurricane victims. In fact, FEMA has already contracted with manufactured home producers for 4,500 MHUs. An additional 1,500 homes in FEMA inventory are also en route to Texas from their staging location in Selma, Alabama, reports the Selma Times-Journal. The anticipation of reduced capacity as a result of manufactured home factories dedicating production to highly profitable FEMA manufactured housing units is already having an immediate negative impact on independent retailers. Homebuyers can already feel its impact across the country, but it is most prominent in Texas and Florida. As a result, several manufacturers have raised wholesale prices within the last week. Many have also announced that anticipated backlogs of home orders and retailer stock units will result in wait times of at least 11 weeks for a new home. In reality, home buyers can expect manufacturers may not complete homes on order until January or February of next year. This delay could severely affect retailers’ ability to replenish their inventories. 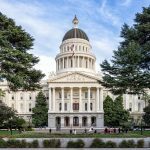 Worse, it may even affect their ability to deliver customer-sold manufactured and modular homes within a timeframe acceptable to their customers. This dilemma was recently addressed by a veteran manufactured home retailer, Brent Nelms of Discover Modular Homes, who has recently announced the opening of a new manufactured home retail and display center in Denton, Texas. 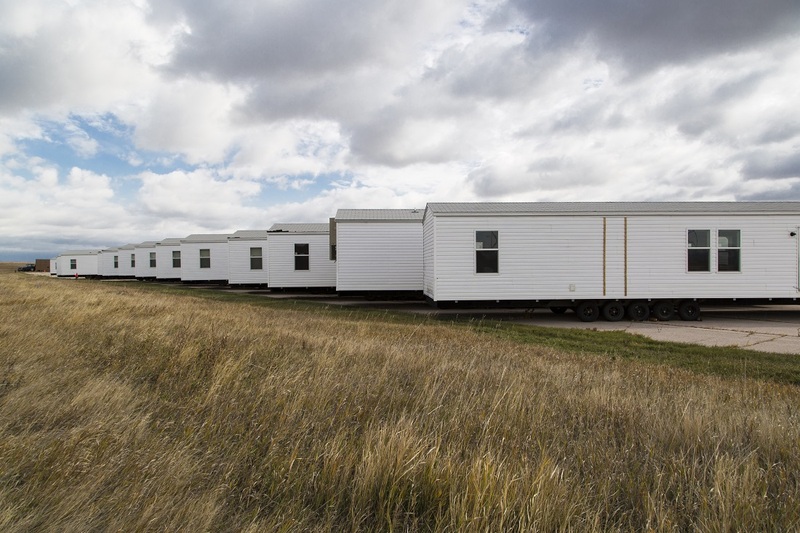 “Over the years my fellow retailers have had to cope with manufactured home suppliers who have dedicated production capacity for displaced victims of natural disasters, but never to the expected magnitude and duration of this present crisis,” said Nelms. Discover Modular Homes’ suppliers notified the retailer to expect wait times of 11 to 12 weeks for customer-sold homes. They were warned about longer production times to come, as manufacturers decide whether to shift total production to FEMA units. Nelms reached out to all four of the building facilities that produce homes for Discover Modular Homes. They informed him they will not be participating in the production of FEMA units, at least for now. Nelms has authorized the Discover Modular Homes location in Denton to order several homes for inventory. This will assure the retailer production slots within the current manufacturer’s backlog. Nelms explained that ordering these homes now will enable customers to purchase a home that is already scheduled for production. This will significantly reduce the wait time for delivery of these homes. In addition, the homes will not be subject to subsequent additional price increases the industry expects in the near term. “We’ve taken time to analyze which homes are the most popular size with features most of our customers prefer and ordered duplicates of these. Customers can change decors and some options if they do so before the homes actually go online,” said Nelms.